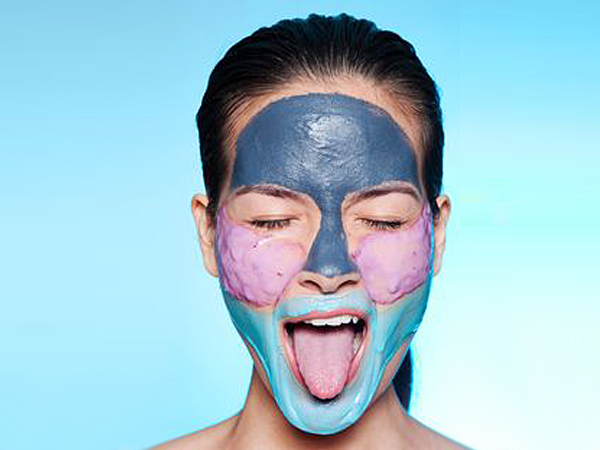 If you're really into Instagram then you'd be aware of the latest trend that's been going around #MULTIMASKING. So what exactly is multimasking you'd want to know. Multimasking is basically a thing where you use specific masks for the targeted areas. For instance, you use a deep pore cleansing mask for your T- zone which is quite oily and consists of the bad stuff. Next you use an energizing/hydrating mask for your cheeks who are always in need of that glow and then using an oxidizing/hydrating mask for your under eyes to keep the wrinkles away and to always look awake. I use The Body Shop Ionic Clay Mask on my T-zone following up with the So Good Hydrating Mask for my cheeks and then using The Body Shop Vitamin E mask for my under eyes. This routine has made my skin feel so much more better and now I get to shop for more masks! Hahaha! I think that's it for this post. Have you tried multimasking yet? Do let me know your recommendations about different masks in the comments below.